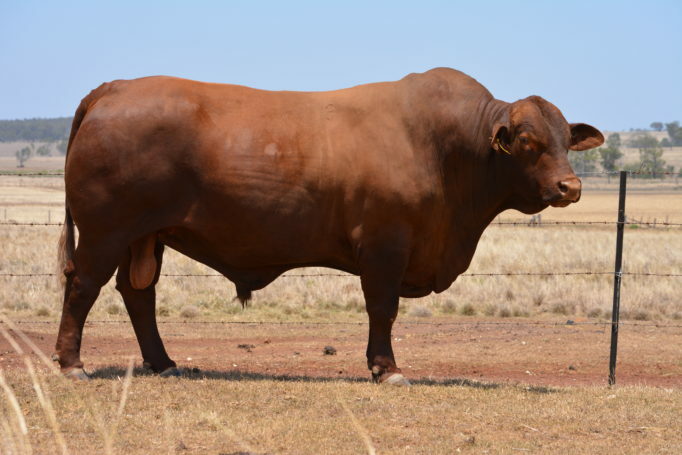 High Performance with growth and muscle expression being features in his progeny. His daughters are breeding well. In last two years,42 sons sold at Rosevale Sales to a top of $70,000 and averaged $11,916.